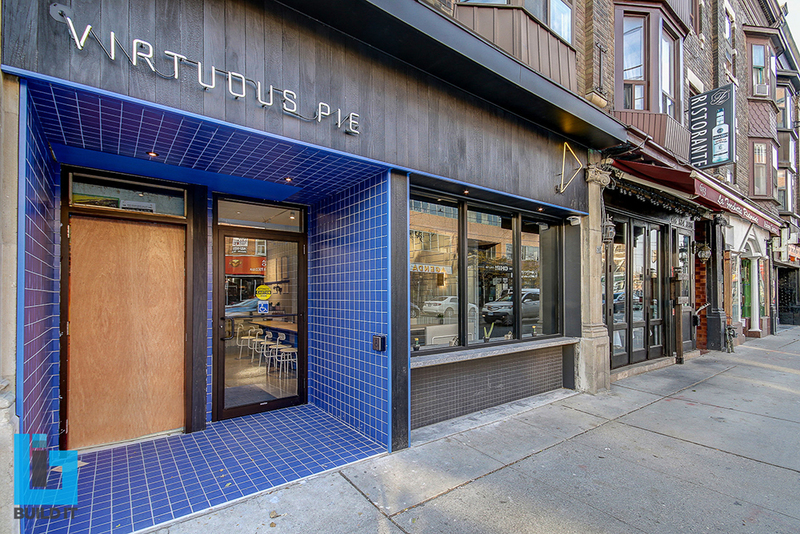 BC Group served as the owner representative for this Virtuous Pie restaurant tenant improvement projects located in downtown Toronto. 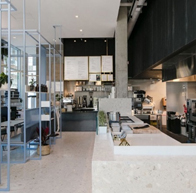 The restaurant is approx. 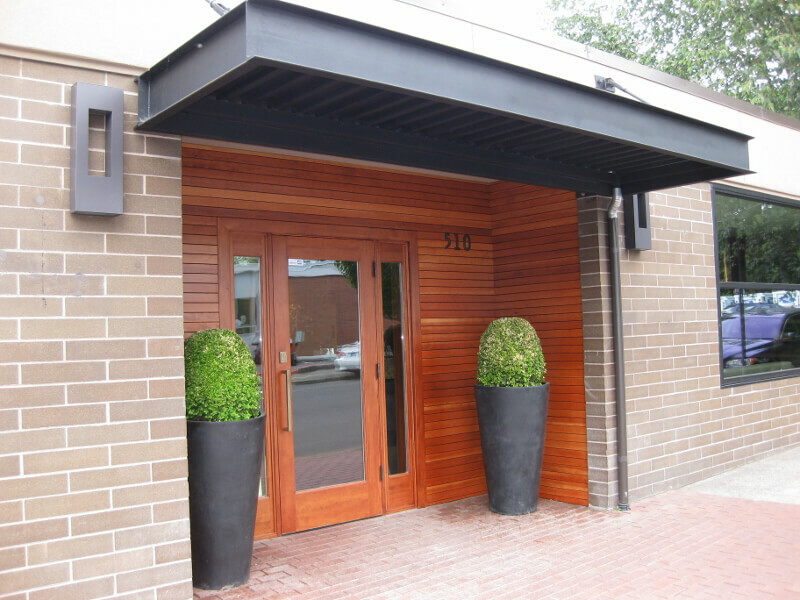 3,000 SF and has high end modern finishes and caters to Vegan cuisine. 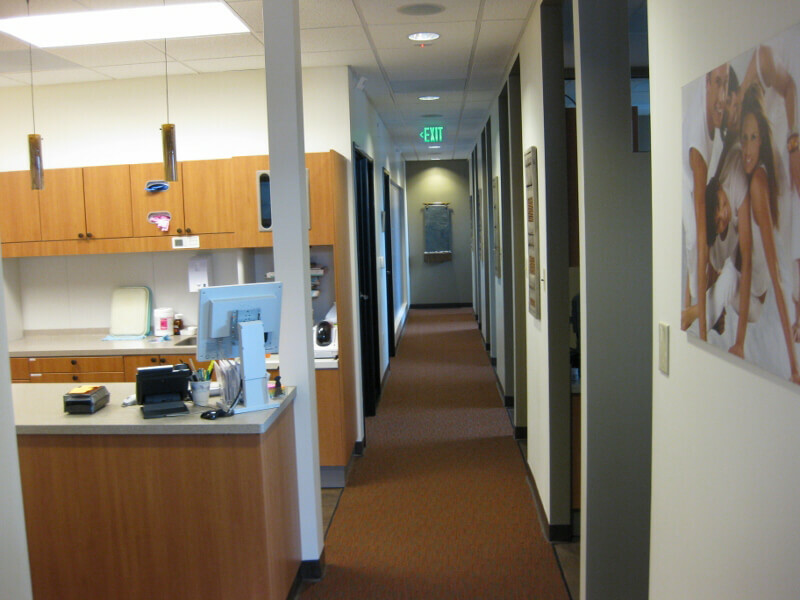 Advanced Endodontics was relocated to the newly constructed Red Rock Center in Tigard, Oregon. 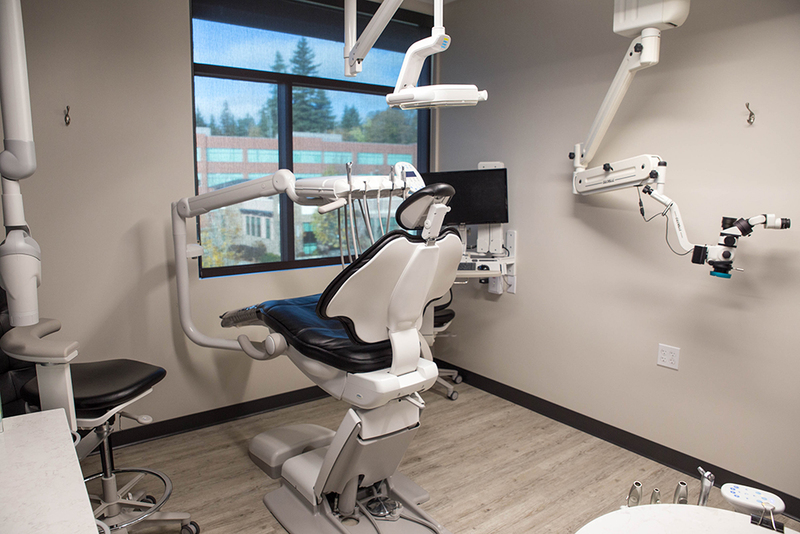 BC Group provided owner representative services/ development management through the design, construction and startup of this 3,200 SF tenant improvement project for a state of the art endodontic clinic. 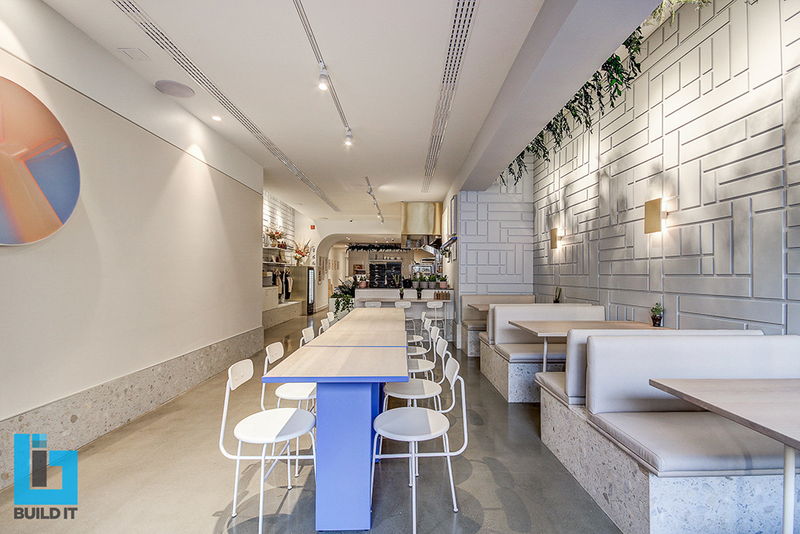 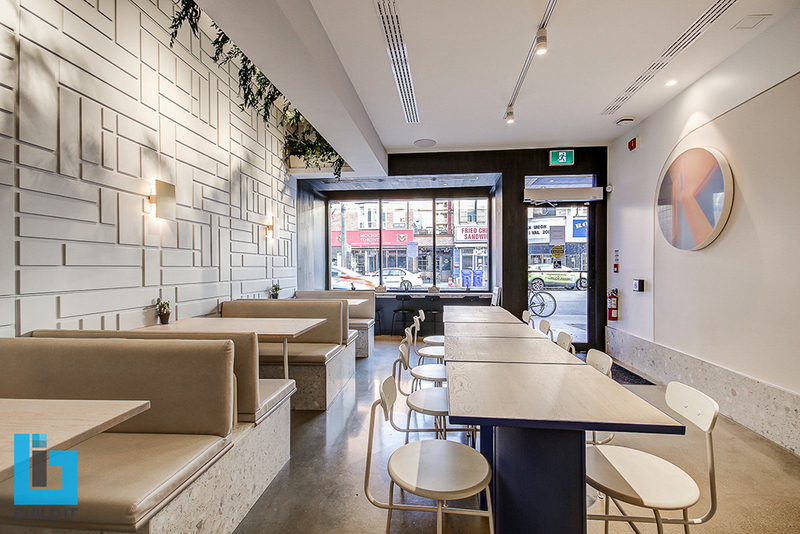 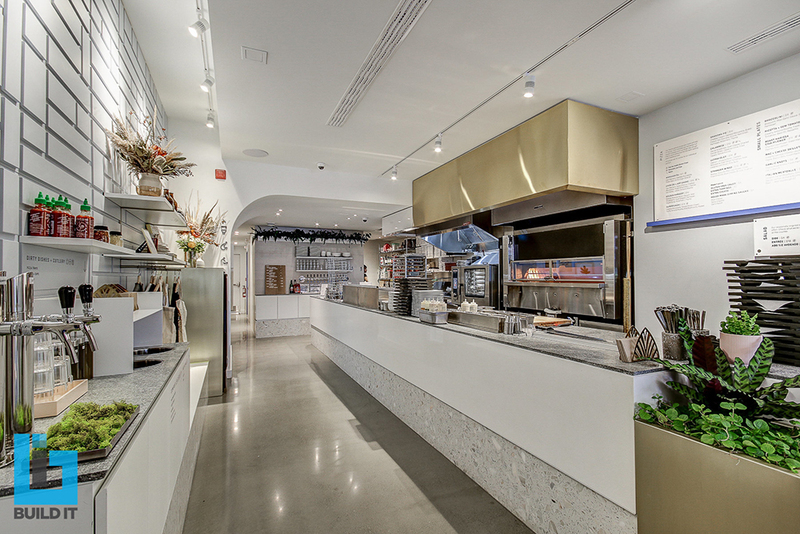 BC Group served as the owner representative for design and build out of this vegan pizza restaurant tenant improvement located on the University of British Columbia campus. 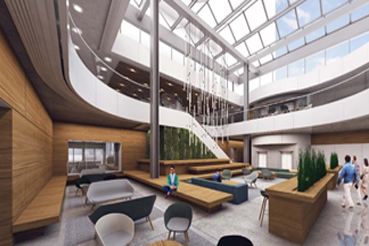 BC Group is serving as the owner representative for Lincoln Properties for the interior and exterior renovation of the Wells Fargo Center which is a forty- story commercial office tower and an adjacent five-story office building. 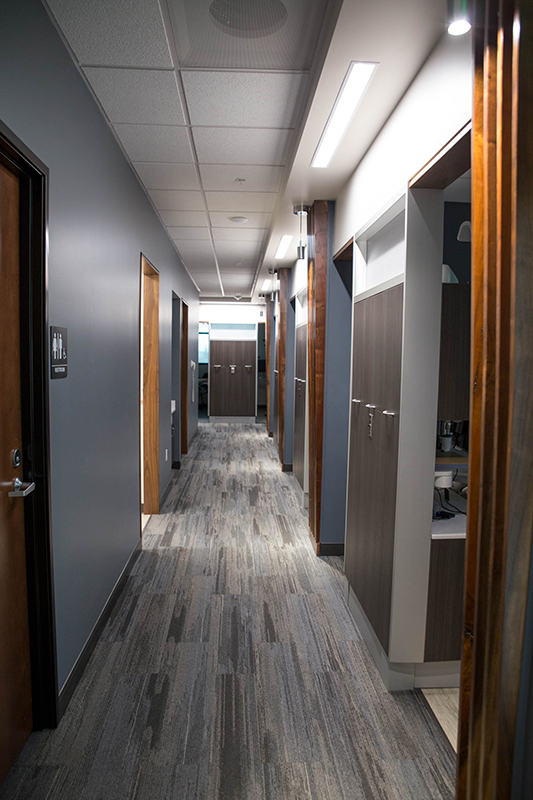 Work consists of significant renovation to the tower common spaces including the addition of a dining market hall, fitness area, bike hub along with showers and locker rooms. 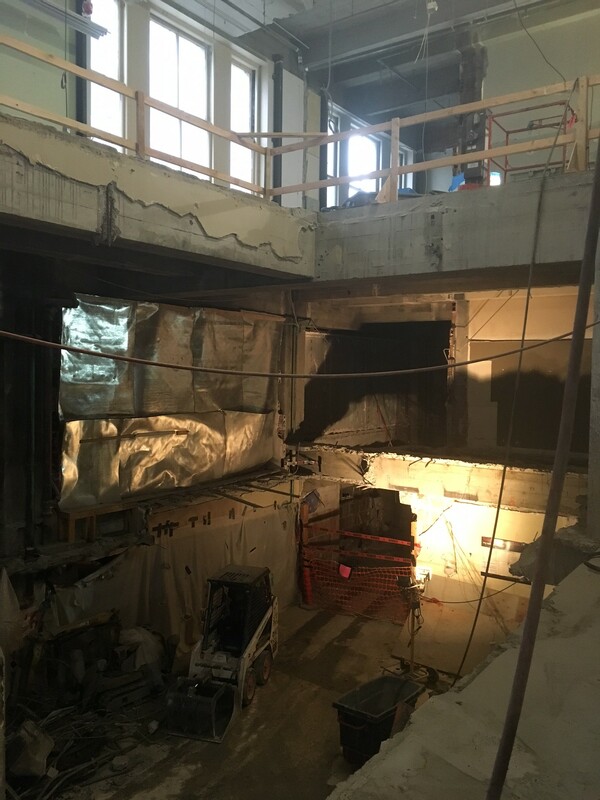 For the exterior, the work involves enclosing the existing plaza under the former data processing building into an interior lobby and additional 2nd floor as well as creating a new entry awning for the tower, completion of full window replacement and associated site work related to removing an existing drive ramp servicing the first ATM in the state. 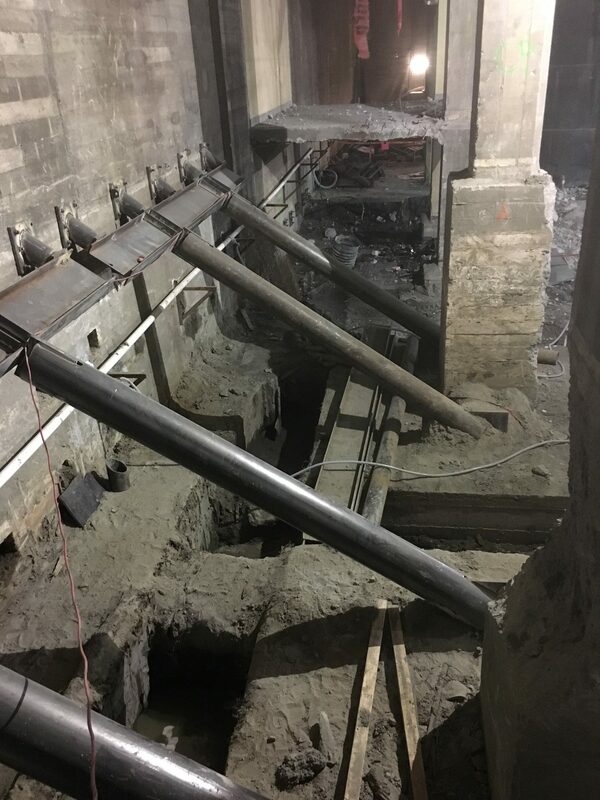 This project is currently under construction and is anticipated to be complete by spring of 2019. 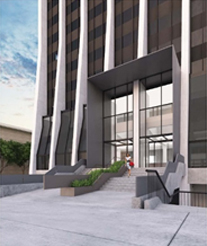 BC Group is serving as the owner representative for Lincoln Properties for the renovation of this commercial 30-story tower located in downtown Portland. 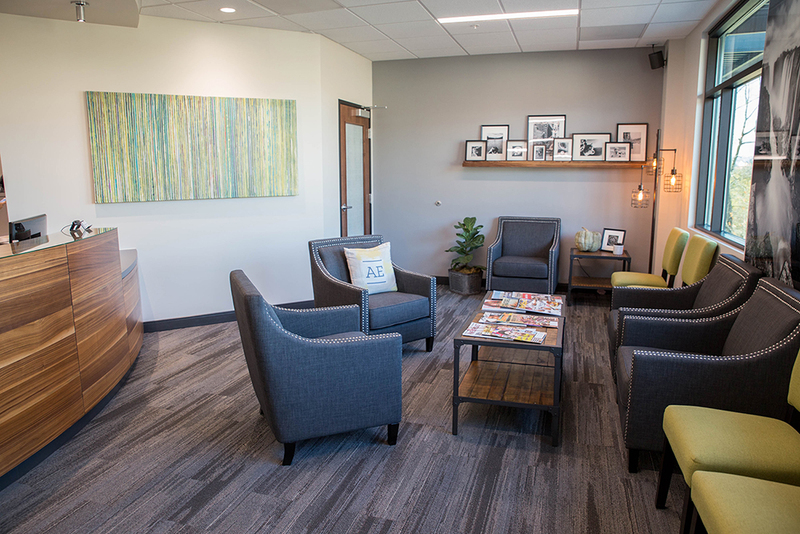 Work primarily consists of creating a new lobby, fitness center, Bike hub, showers and locker rooms as well as common meeting rooms and other amenity spaces. 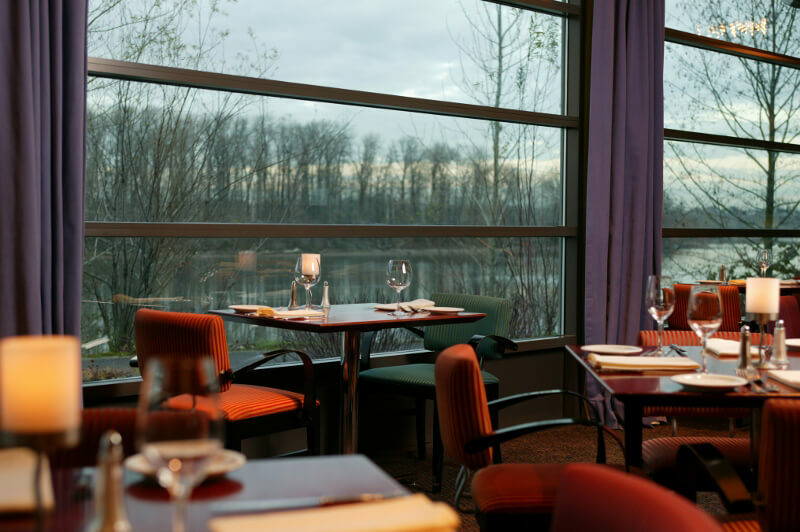 This project is currently under construction and is anticipated to be complete by Winter of 2018. 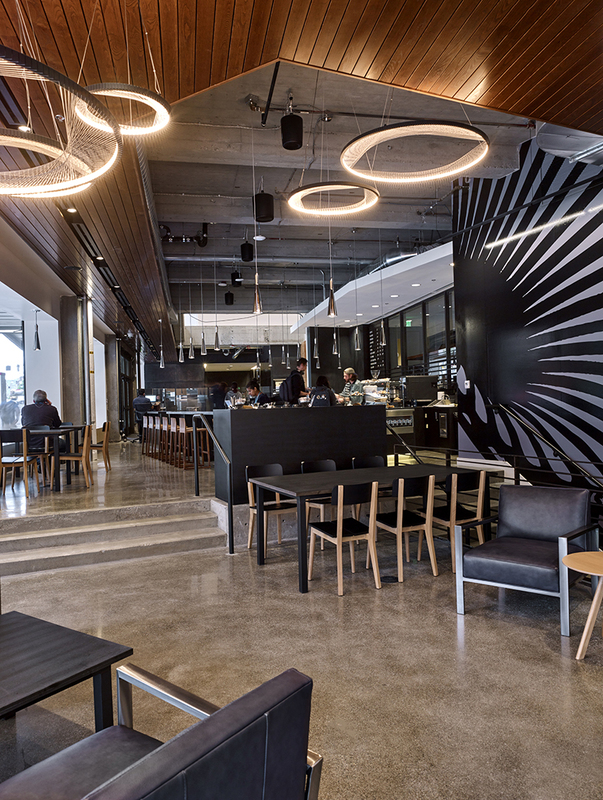 This project involves the development and construction management to repurpose and reconfigure approximately 525,000 SF of an existing full block department store in the downtown core retail district of Seattle, Washington. 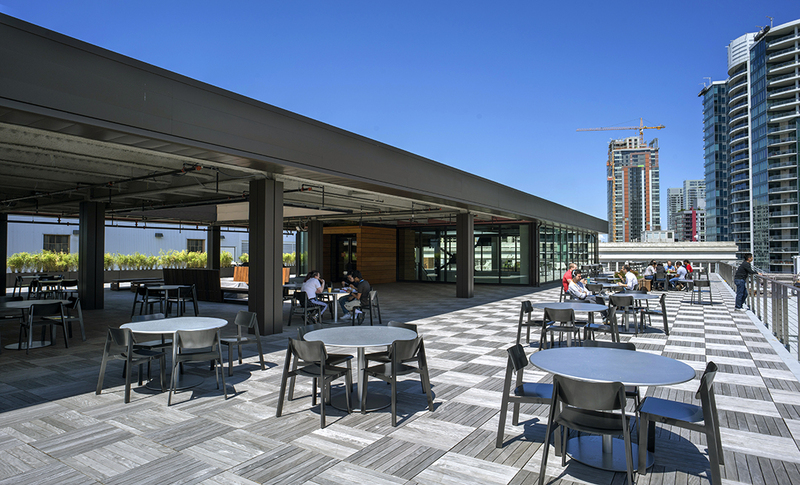 The scope of work extended to all eleven floors of the building and complete repurposing of six (6) upper floors into commercial office shell space with associated vertical circulation, ground floor lobby space and a large roof deck amenity space. 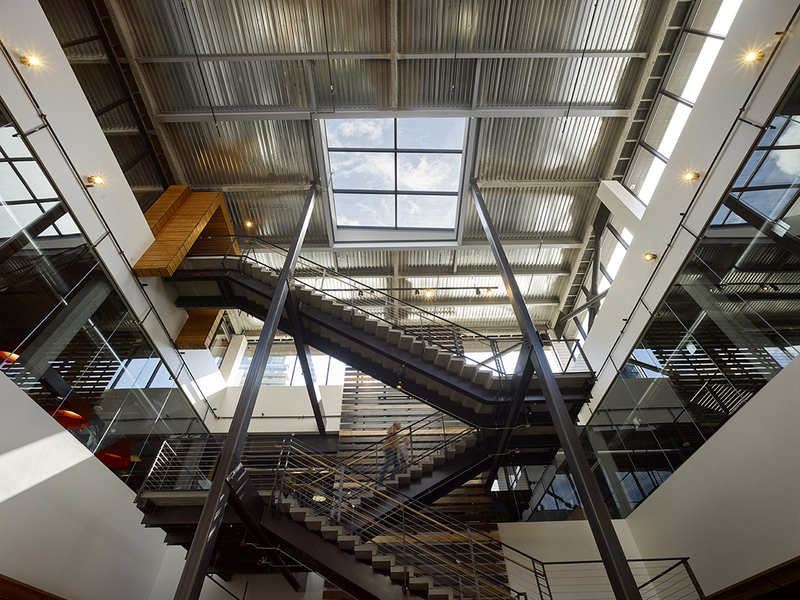 This historic landmark building was seismically updated to meet current building code including the construction of six (6), eleven story, 30” thick concrete shear walls from the sub-basement to the roof and the of additional diaphragm bracing around the circumference of every above grade floor level. 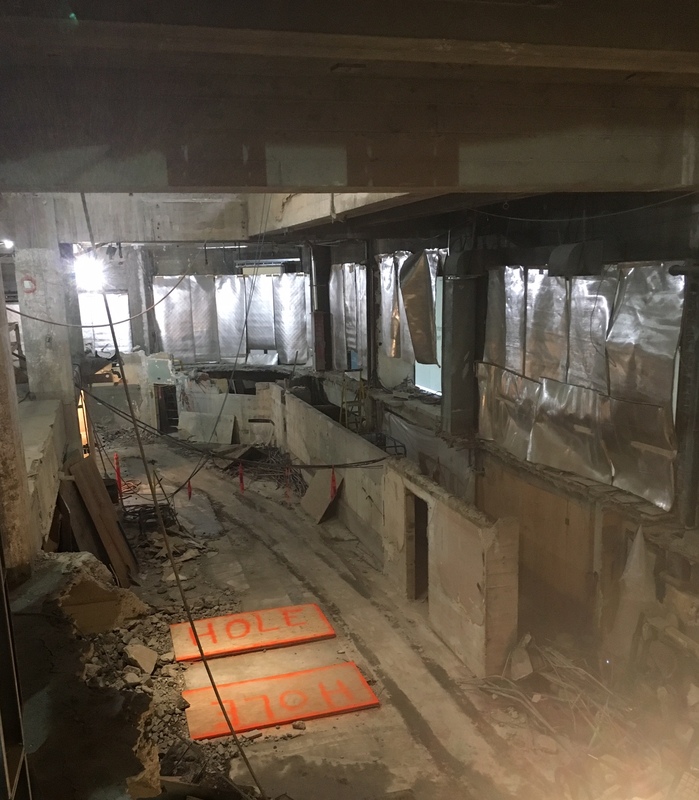 All construction was completed while coordinating with and keeping open for business the existing Macy’s department store in levels sub-basement through 2nd floor. 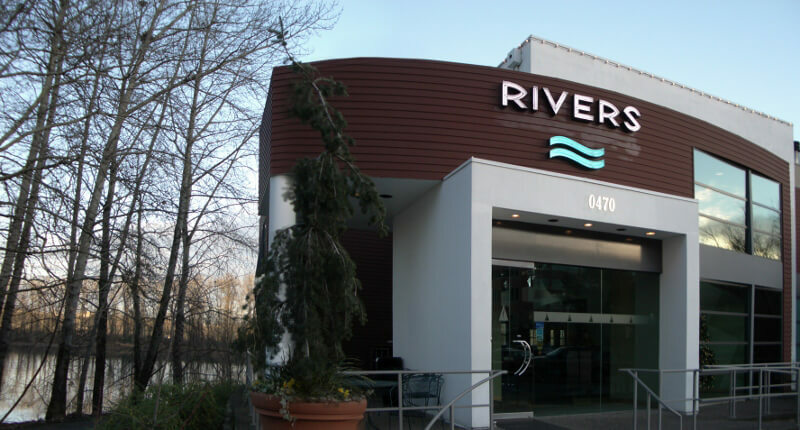 Rivers Restaurant is located on the Willamette River bordering downtown Portland. 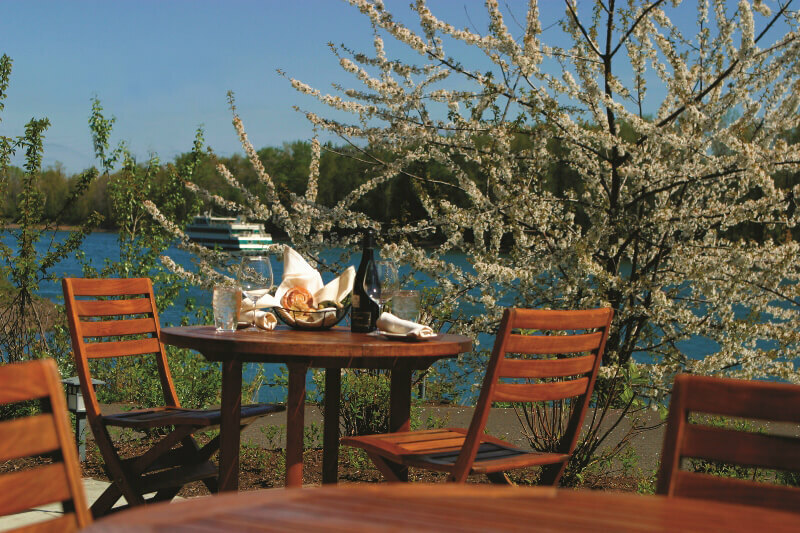 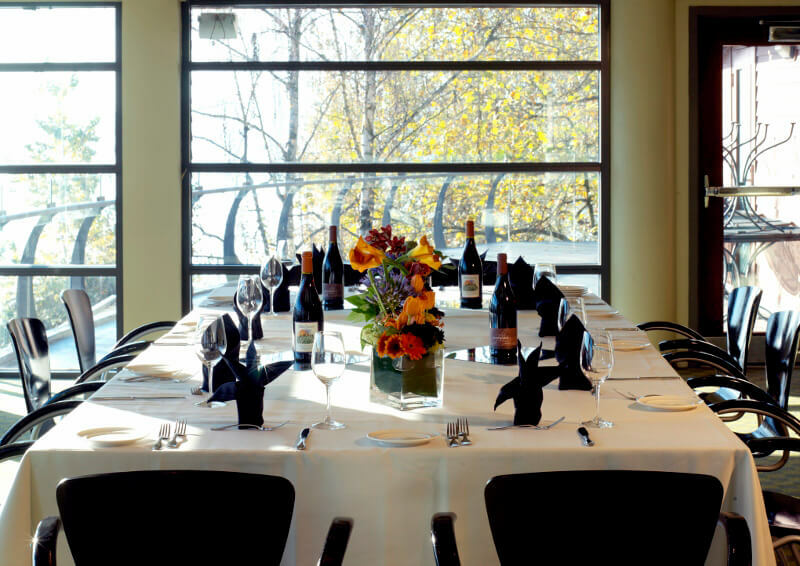 The riverside restaurant is programmed with with seperate main dining, outdoor dining, private dining and bar areas. 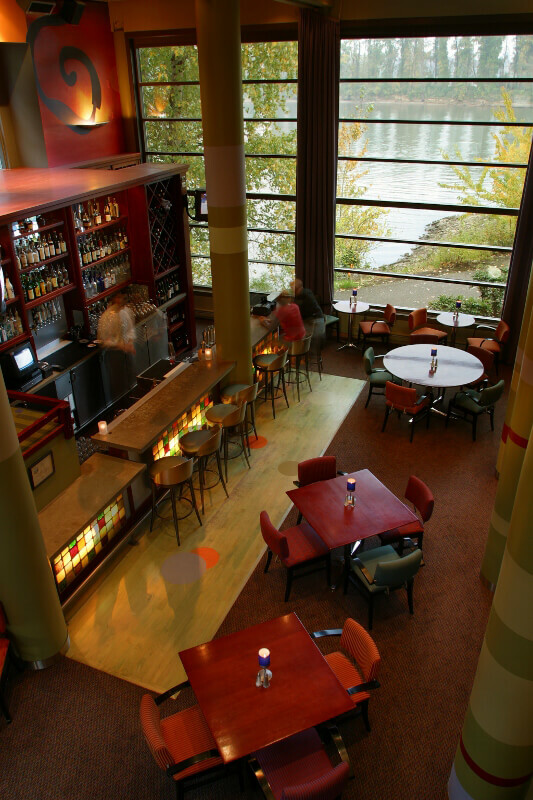 The project entailed a complete remodel of the interiors and repositioning of the mid bar level. 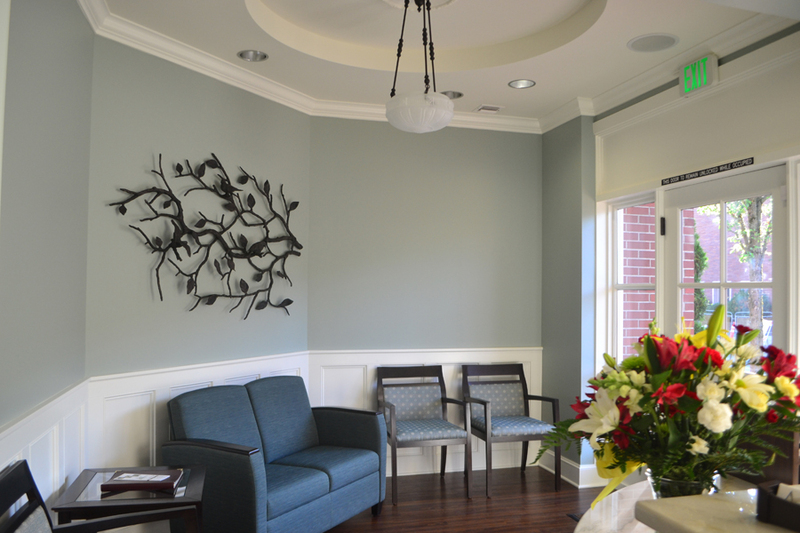 The BC team performed owner's representation, design managenent and construction management services. 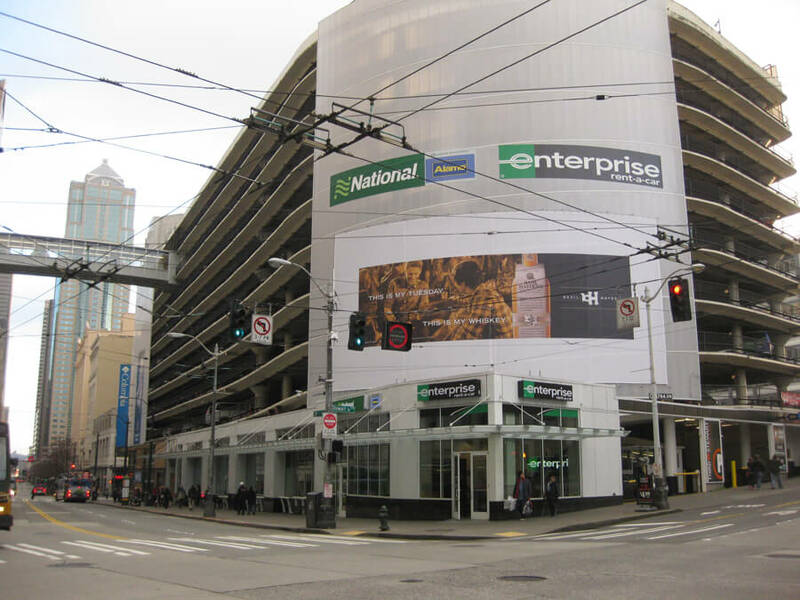 The Enterprise Carr Rental project included a new street level tenant space addition to an existing parking garage in the retail core of downtown Seattle. 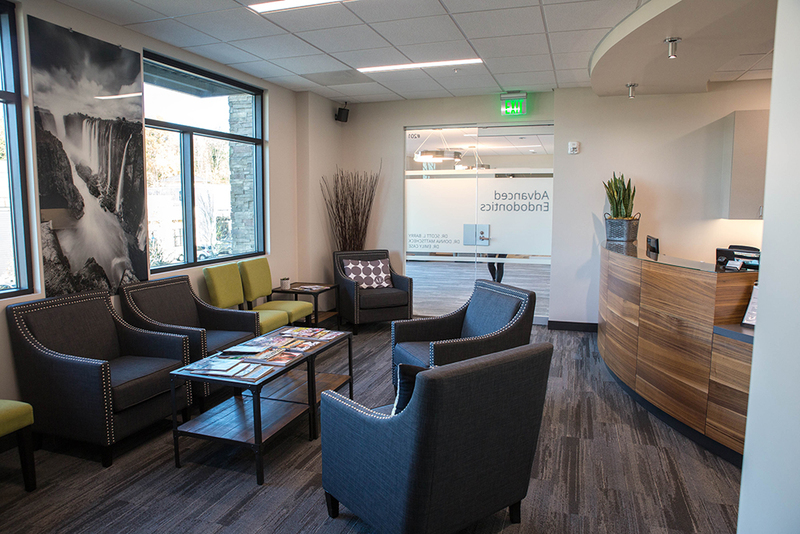 The BC Group coordinated the development design, entitlements, and construction through tenant move-in. 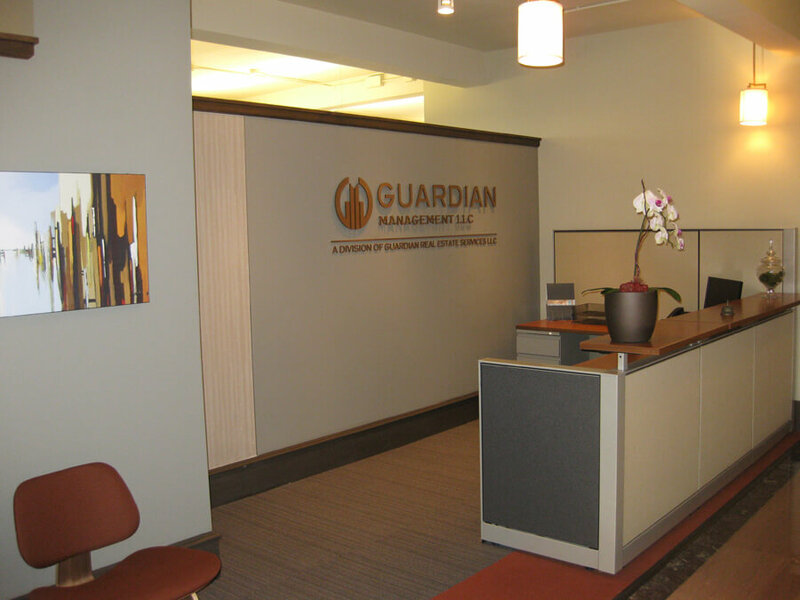 BC Group served as the owners representative for the build-out of a high rise office tenant improvement in downtown Seattle providing all aspects of the development and construction management from budgeting, design, entitlements, construction and move-in. 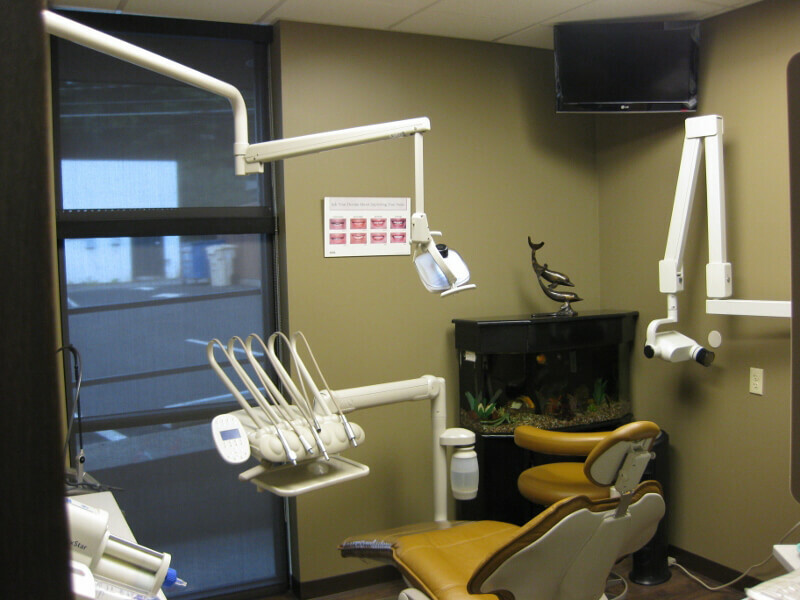 Zehtab Dental is a state of the art, high end finish, new dental office. 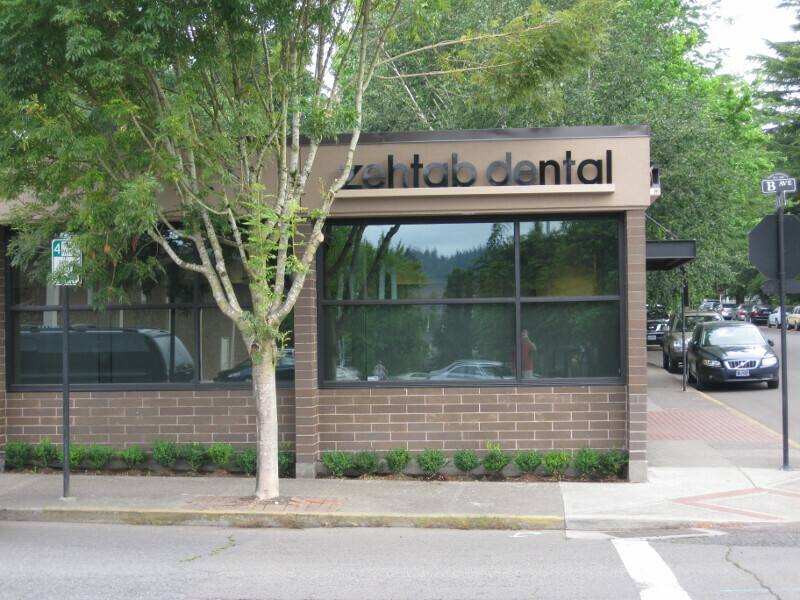 Originally located in Lake Oswego, BC Group assisted Zehtab Dental with relocating to a new building purchased just blocks away in Lake Oswego. 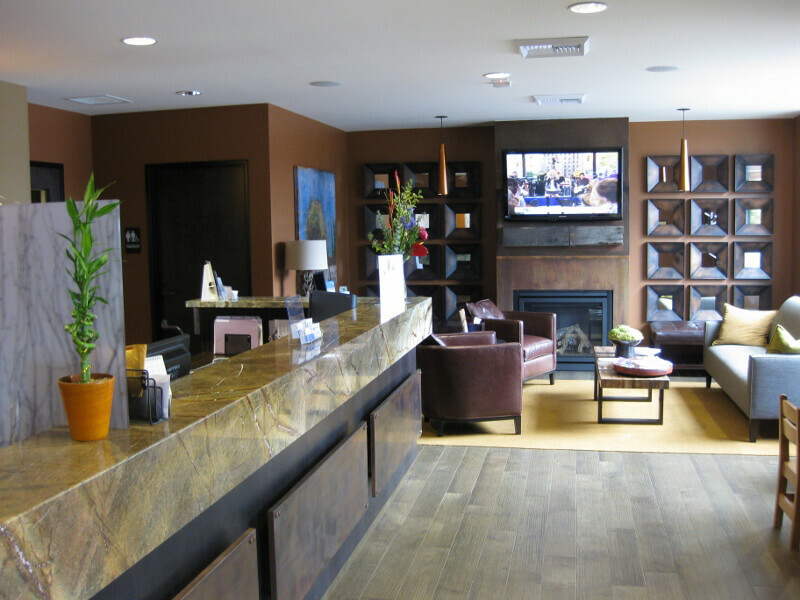 BC Group provided development and construction management. 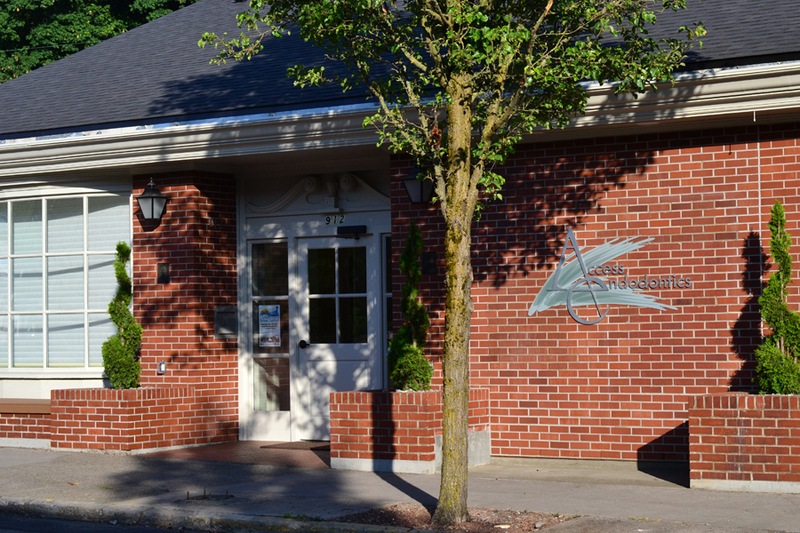 Tasks performed included analysis, working through lender closing, design management, third party consultant management, bank draw requests, and FF&E coordination. 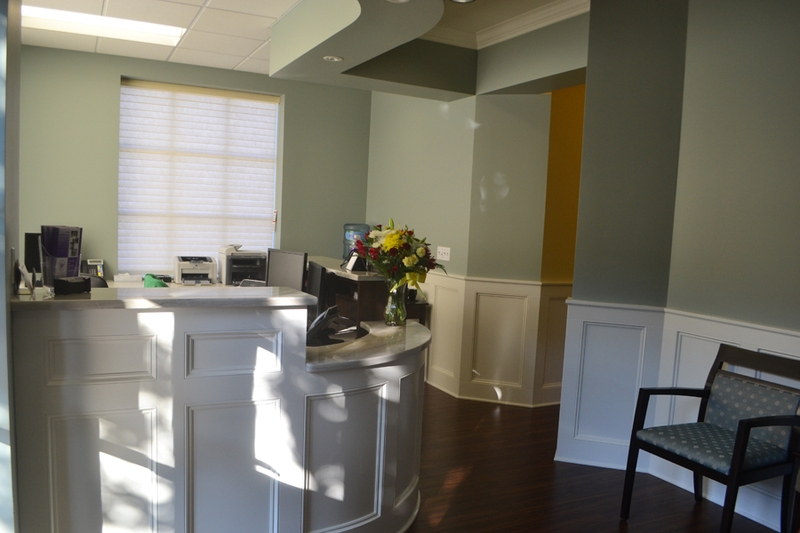 Under construction in the spring of 2012, Tselnik dental includes the rehabilitation of a 1960's vintage savings and loan building into a stand alone endodontics dental practice. 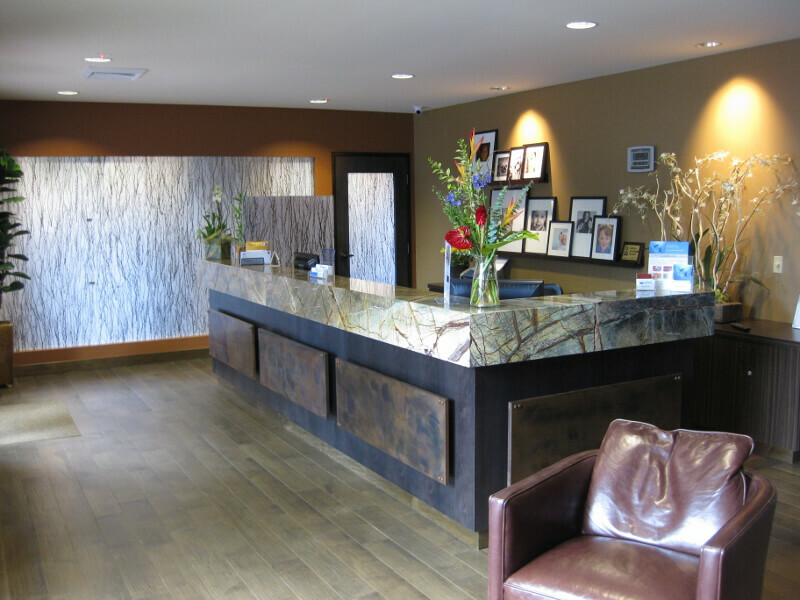 BC's role includes development and construction management.